Only true fans of matt bennet will know that answers. Are you a true fan? 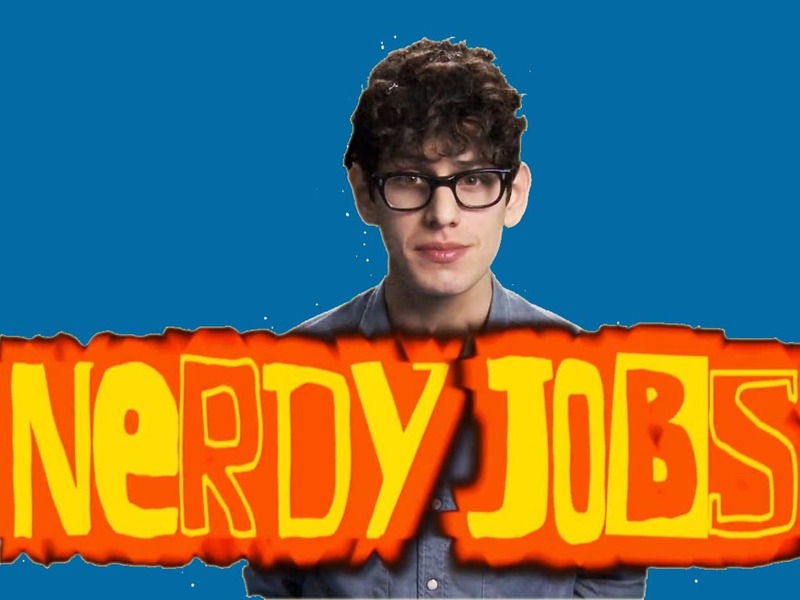 i am a huge fan of Matt Bennett. he is an actor who plays the role of Robbie Shapiro in Nickelodeon's Victorious starting Victoria Justice. Matt Bennett is also a screenwriter and a singer. Matt was born on November 13, 1991 which makes him 23 years old as of 2015, which is the year when i wrote this quiz. Did you also know that matt graduated from Massapequa High School. The city where he was born is Massapequa, NY - i have never heard of that city before. 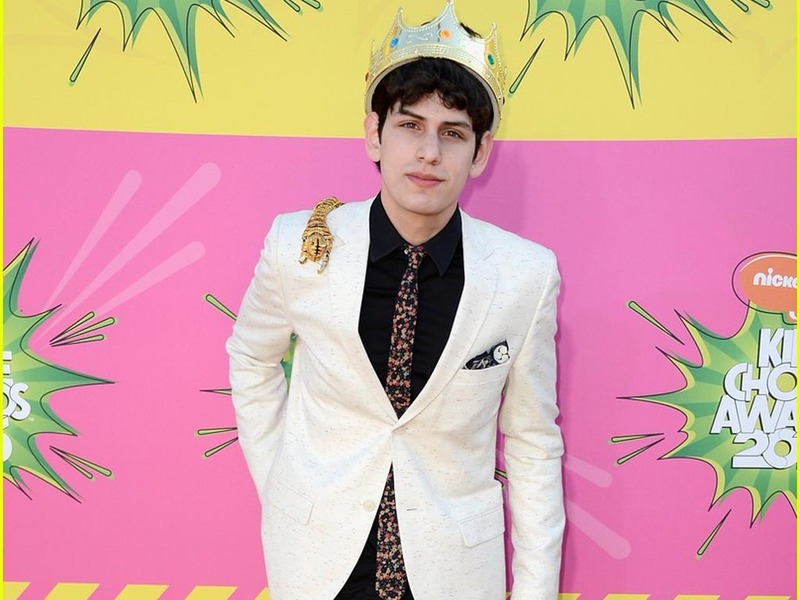 also, if you must know, his official twitter account is @MattBennett, if there is anything information i missed about matt, please let me know. 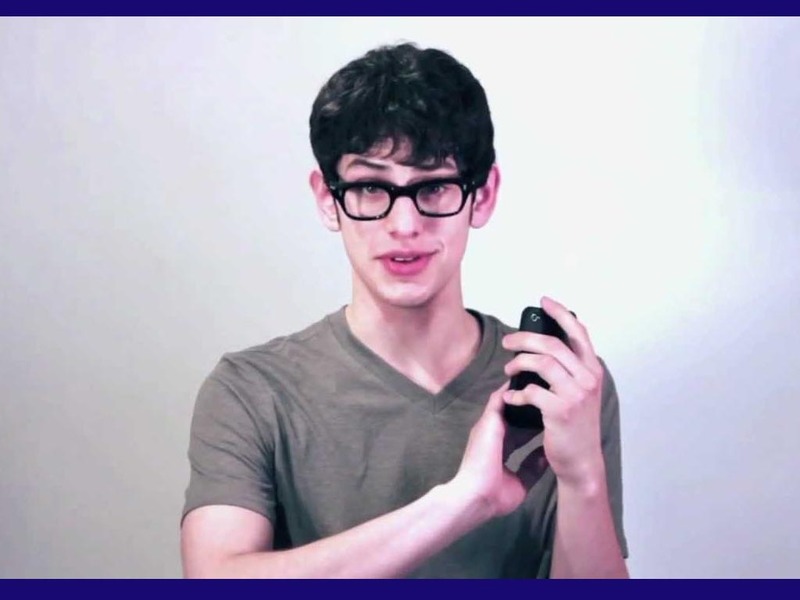 my next project is to get Matt Bennett's phone number so i can call him and tell him what a great actor he is.